Precision Group (Australia) Pty Ltd offers customistaion of all resources. 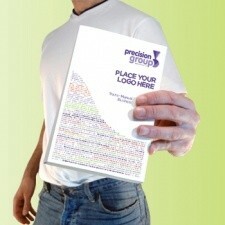 We can include your logo or combine units to create individual books. There is so much variation so please do not hestitate to give our office a call to discuss your requirements.